The error of white evangelicals in the South in regard to racial issues and the power structures that supported the established racism was simply that they worked hard to affirm a culture in government, society, and their communities and churches that supported their way of life and their prosperity instead of using the blessings that they had received to be a blessing to others. 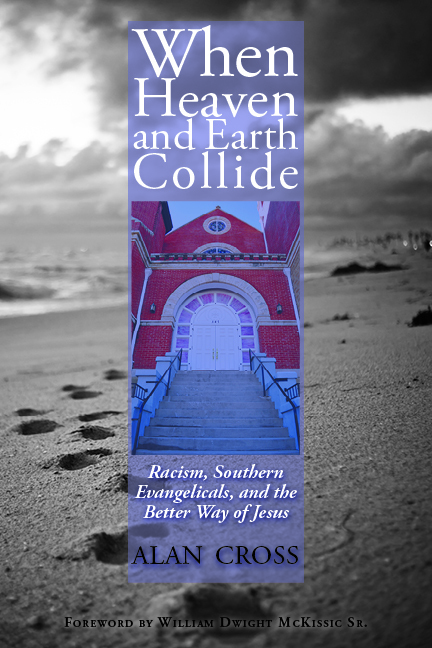 Intertwining historical review with cultural and biblical analysis, Alan lays bare the false presuppositions that founded the church's opposition to racial and ethnic integration and challenges them with piercing biblical insight. Alan shows a keen insight into the historical issue of racial prejudices hiding under the auspices of the church and a robust understanding of the theological complexities that are at play. If you are interested in racial reconciliation, and if you care about the church's role in that effort, this book would be a good place to start. I hope you will take the time to grab a copy for yourself.